In an industry where 95% of contractors go out of business over any five-year period, our over 25 years of success and longevity is built on two simple values- honesty and integrity. The owner, Paul McGrath, does every site visit and writes every proposal himself (no commission- driven salespeople here!) and the bulk of the business comes from referrals by engineers, previous clients, real estate professionals, and home inspectors. Just ask them- they have probably heard of us! McGrath Contracting has a dedicated and professional support staff that personally handles each client’s needs. Each report and proposal is typically sent within 24 hours, and has experienced project supervisors to ensure safety, efficiency and value for your money. The benefit of choosing McGrath Contracting is that you will have the most skillful, conscientious and hard-working crews in the industry. In fact, the average time working with us is greater than 10 years! Our longstanding relationships with the best engineers in Los Angeles sets us apart from our competition, and we can expedite all required engineering and permits for your project. Feel free to send any questions, requests for additional information, or to schedule an appointment to Paul@McGrathContracting.com. Paul has been a licensed general contractor for over 25 years and takes pride in the reputation of his company has achieved with those who do business with him. Paul grew up in England, graduating with an economics degree from Plymouth University in 1981 and an MBA from City University in London (Cass Business School) in 1987. He has lived in Los Angeles most of his adult life and currently resides in the Hermosa Beach. 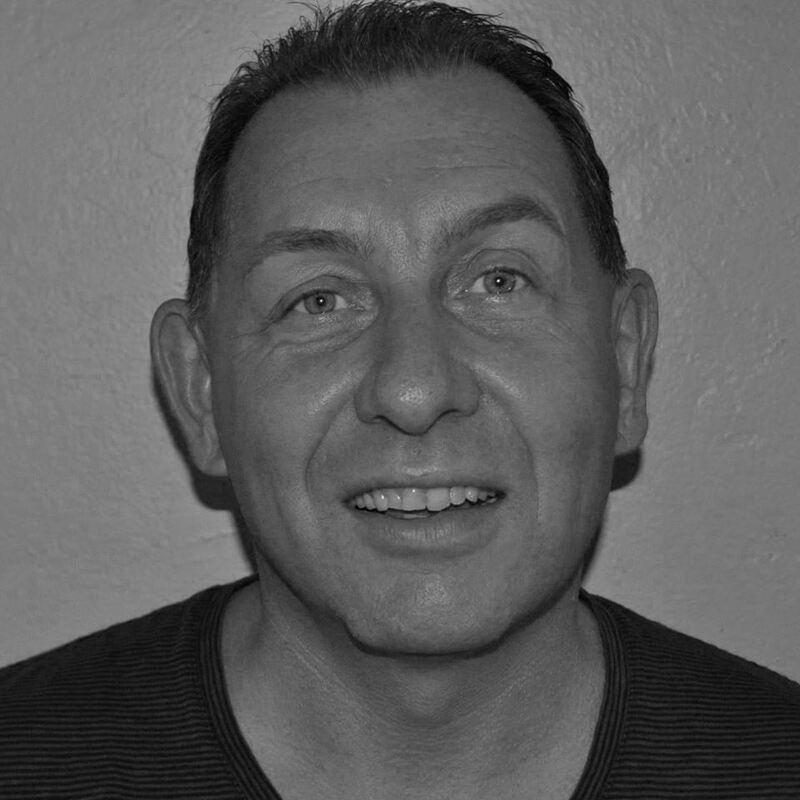 Paul has applied his passion for customer service to his contracting business and is most proud of the longstanding relationships with those he has worked with and the many hundreds of satisfied clients. He has built an unrivalled reputation for competence and integrity appreciated by those who work with him.